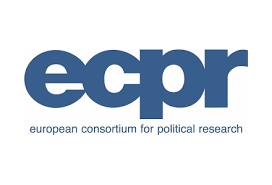 Political Communication is now a formal Standing Group of the European Consortium of Political Research (EPCR). The group currently comprises 185 scholars from 30 countries. Katjana Gattermann and our former colleague Jonas Lefevere are its Convenor and Vice-Convenor, respectively. Congratulations!